Are struggling to generate sales qualified leads? Well, we all do. However, we’ve figured out a way to generate sales qualified leads. It is very important to know the basics before jumping into the details of generating sales and the best way to start is by knowing what the term “Leads” mean. This is a very common term used in marketing and it defines a person or an organization who is interested in your product. A qualified lead will be your ideal customer who can use your product. Sales are the backbone of any organization and without which it cannot function. There is a huge difference between generating leads and generating qualified leads, it is not very difficult to generate leads but you will have to actually put efforts to get qualified leads. When you know how to get qualified leads, you need to invest less time and resources to turn them into paying customers. Let’s, for example, consider a marketing strategy in which users are given freebies to complete a survey about a particular product and to subscribe for the newsletter. When a lead starts clicking on the links inside marketing emails being sent and regularly visiting the blog, you know that the lead is qualified. With the basic information that was provided in the survey, the sales team can analyze if the lead can be pushed as sales qualified a lead. In the earlier example, we saw how a qualified lead behaves and exactly opposite to that is how an unqualified lead is. They fill the survey just for the freebie, never read the blogs or take a real interest in the published articles or even the product itself. Although such leads can be nurtured, it is always recommended to discard them. This is the nurturing stage. The usual journey of a lead starts with the Marketing team and ends with the sales team. The sales team then analysis to see if the lead is really interested in going with the service, they can check their business details, get in touch to know their requirements, etc. After the lead gets approved, this Sales Qualified Leadthen has to be converted. There will be a pattern which will help you identify or differentiate between a qualified and an unqualified lead. 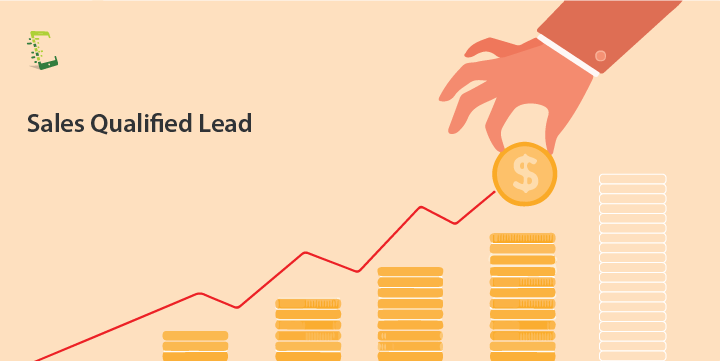 As we now know about leads and how they can be differentiated, let’s check out the important ways by which you can generate sales qualified leads. When you go for search engine advertisement, a lot of marketers tend to use generic keywords to attract users to their website, the only issue with this is that 75% to 85% of this traffic generated will be unqualified and will spend less than 3 seconds on your website. Here comes in long-tail keywords, which as the name suggests are longer and more specific keywords. Suppose you have a furniture business online and for the search engine, you use long-tail keywords like Queen Size Bed with Box Storage in Walnut Finish instead of just bed or Queen size bed. Although the leads generated compared to normal keywords will be less but you can rest assured they will be qualified leads. 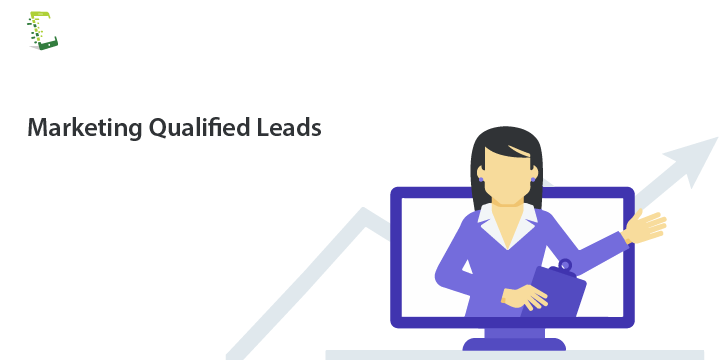 So instead of running behind thousands of unqualified leads, you can connect and nurture a few hundred qualified leads who will turn into your customers. For getting content ranked in Google’s organic search, long-tail keywords are very helpful to marketers, but what is more important is that they save a lot of money as the bid cost for such keywords are very less compared to others, this is because the demand of long-tail keywords is low. In marketing, funnel explains the different junctures of a customers journey before purchasing the product. To increase and reduce the intensity of the campaigning, the funnel is divided into upper, middle and lower or bottom funnel. The lower the lead is in the funnel, the more likely it is for them to get converted, hence they can be separated into a qualified lead category and targeting them is utmost important. Providing free trial: This is one of the easiest and most trusted ways to get a lead onboard. Free trial paves the way for the lead to get the first-hand experience of the product without spending a dime. They get to know the product in and out and if the product meets their need, you now have a paying customer without doing much direct interaction with them. Live Demo: This is a trending way to bring customer onboard, especially for SaaS-based products. Offering a more personalized one to one session to help the lead understand how well the product will work for their needs, this strategy can have a huge impact because it makes the lead feel important and they get a live visual tutorial of the product. Offer remote assistance: Giving an option for remote session is almost as important as providing a demo and free product. This gives the lead an assurity that there will be support whenever they come across a roadblock while using the product, by not only the usual chat support but by taking remote access and fixing the issues. Here technical content does not refer to rocket science that most of the visitors or leads would not understand. 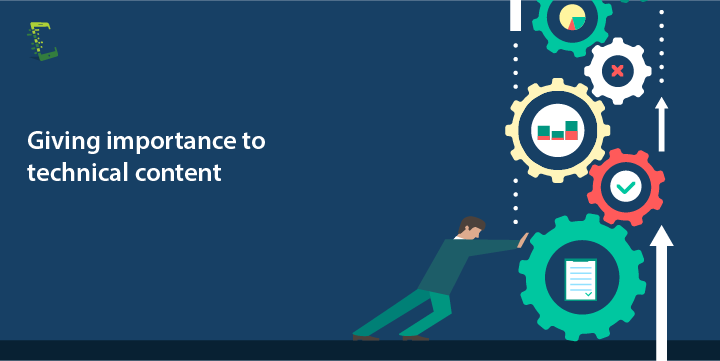 Technical content means articles related to some elements that define your product. For example, if you have a SaaS product that provides an analytics widget for the website, so your technical article can include details about the implementation of the widget, behind the scenes working of the product which usually is the developer’s point of view or troubleshooting issues related to the same. Users who will be landing on these articles will take more interest in your product and take your organization more seriously or even consider you as an industry expert, this will push them to be a qualified lead who is just waiting to be converted. This is not the regular Facebook or Instagram chat but more leaning towards professional networking platforms like Linkedin and AngelList, famous as startup platform. 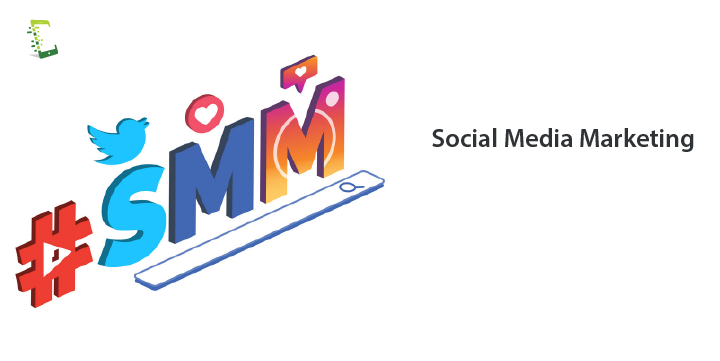 A platform like Linkedin is a boon because you can get all the details about your lead like the number of employees, the product they are into, location and also a chance to connect to CTO, CEO, Manager directly. When you can get in touch with people holding such high positions, the chances of them purchasing your product increases. Also, these platforms have an option of “Advanced Search” using which you can find your lead based on various parameters, so you will directly land with a qualified lead. Collaborating with a like-minded organization which will benefit both the parties are trending. The most recent example is of SaaS companies collaborating with tech YouTubers. When few companies come together to create contents, solutions, etc the chances of landing with qualified leads become two folds. Although this is a common way of generating leads, going for a targeted ad campaign can change these leads to qualified leads. Social media platforms like Facebook, Instagram are equipped to target a specific audience and not just random people. Facebook is equipped with options like “Interest-based targeting”, “Behaviour-based targeting”, etc. So you can define what type our audience you wish to target and the chances of them being converted increases by almost 60 to 70%. Interest-based targeting: It is a way to target users who are interested in a particular product or content, etc. If you have an online furniture store, when you opt for Interest-based targeting, Facebook will show ads related to your products to users whose interest on Facebook is related to furniture or something similar, thus making them a qualified lead. Behaviour-based targeting: What sets this apart from Interest-based targeting is that this method targets audience based on their pattern of browsing things on Facebook. If your user has recently searched for groups or pages dedicated to furniture, they will see ads about your company on their Facebook wall. This is more effective than Interest-based targeting is because the changes of a user who recently searched for products similar to what you offer will be way more than a user who showed interest in a particular product years ago. We now know the difference between a qualified and unqualified lead and how can a qualified lead generate high conversion rate without wasting many resources. Apart from the above techniques, there can be a lot of ways to target or generate qualified leads directly. Let us know what do you think and which technique suits you the best. Want to directly generate Sales qualified leads?